Is it so much to ask to be cute AND comfortable while shredding the trail?! Why no, no it’s not. You shouldn’t have to sacrifice style for performance when it comes to a mountain bike jersey, and we’ve rounded up 7 jerseys that prove that you can have both. These are jerseys that we’re wearing, our girlfriends are wearing, and heck, even the pros are wearing. 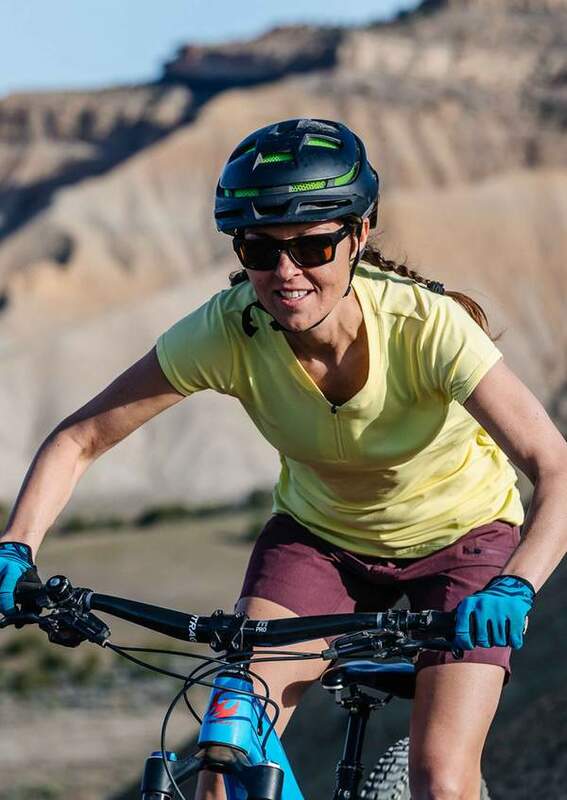 If you want a mountain bike jersey that fits well, offers bang for your buck, and will stay comfortable on all day epics, give one of these faves a shot. Don’t buy this jersey unless you want to buy a couple. Not because they wear out quickly, but because you’re going to LOVE it so much you’ll want more. 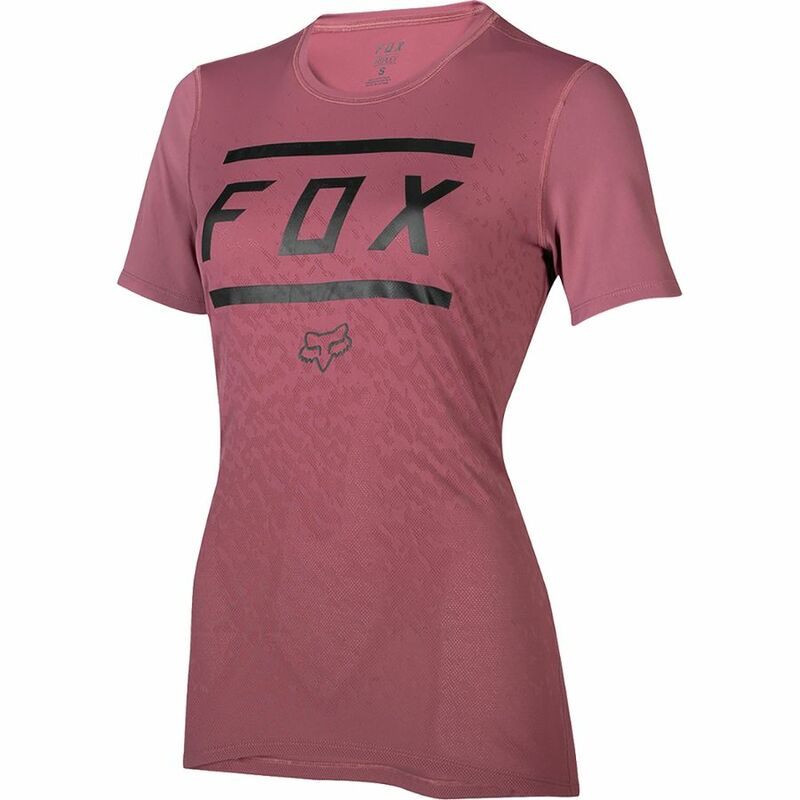 And you’re in luck because the jersey comes in an array of soft, feminine colors so you can have more than one. The jersey is soft, stretchy, and has adorable cap sleeves. Long torsoed ladies rejoice! 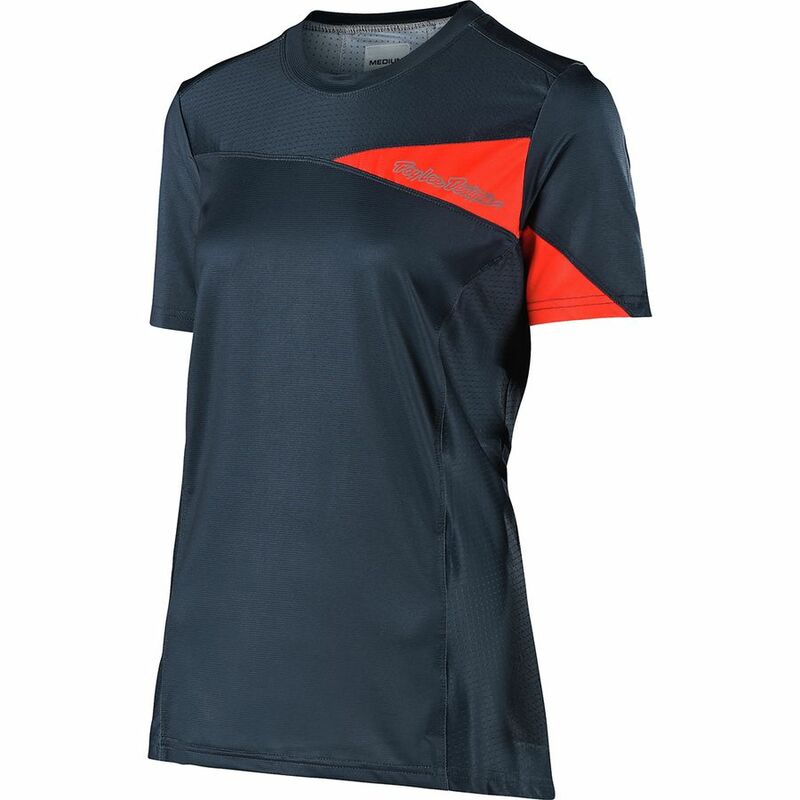 The Roslyn jersey is long enough to provide coverage to even the tallest ladies. It won’t ride up, wrinkle up, or stink up. The jersey is made with Polygiene® odor control technology which we’ve found to be super effective. 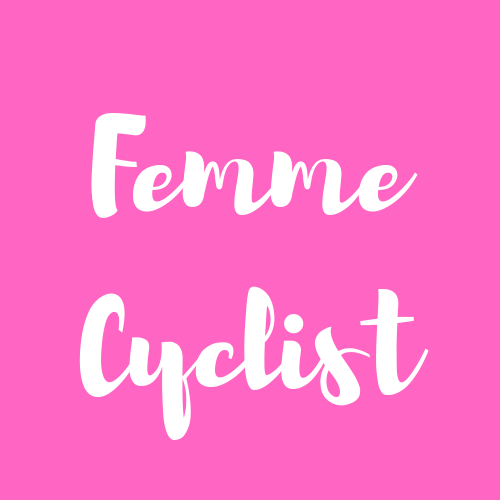 The Ripley is a bit slimmer than many other women’s mountain bike jerseys, which may be a pro or a con depending on your preference. We personally like the fit and find that the jersey is lightweight and cool on hot days. We also like the stash pocket for stowing some cash or a bag of Shot Blocks. The Skyline jersey is a top pick for sweltering summer days. The fabric breathes well and side mesh panels allow air to flow through. 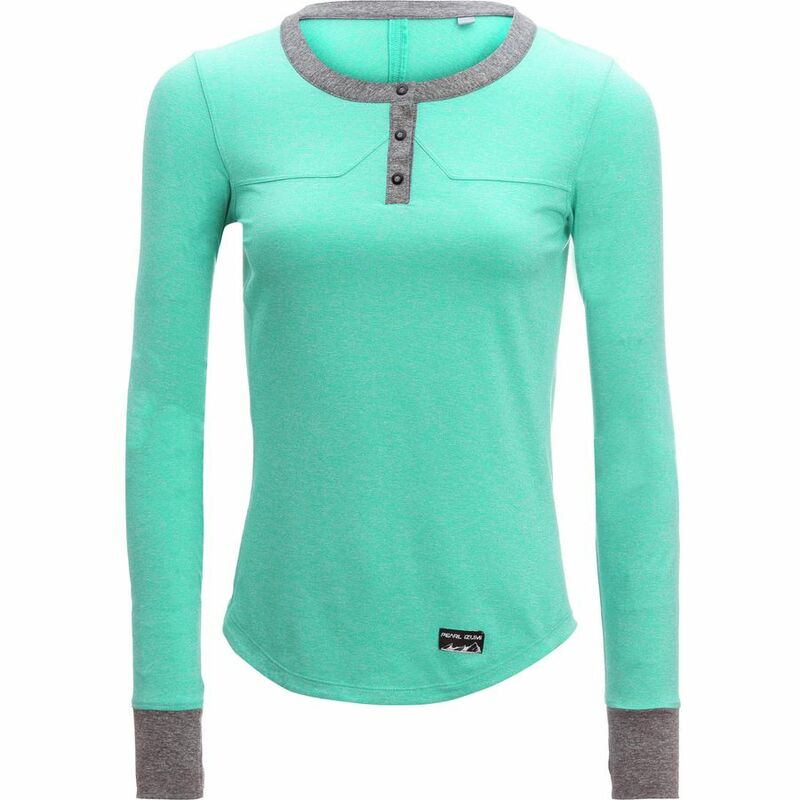 We like the fabric and durability of this jersey and recommend it to all our lady ripper friends. 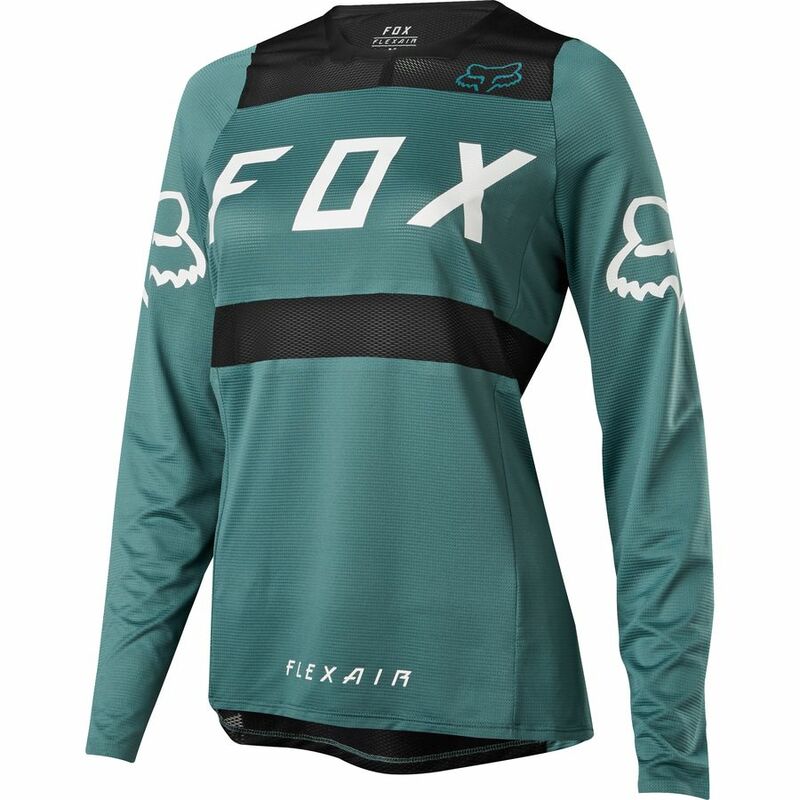 For long days at the bike park, we love the Fox Flexair. This is the jersey that Tahnee Seagraves has been rocking, and we trust her judgment. The material is thin and breathable but still offers plenty of protection. 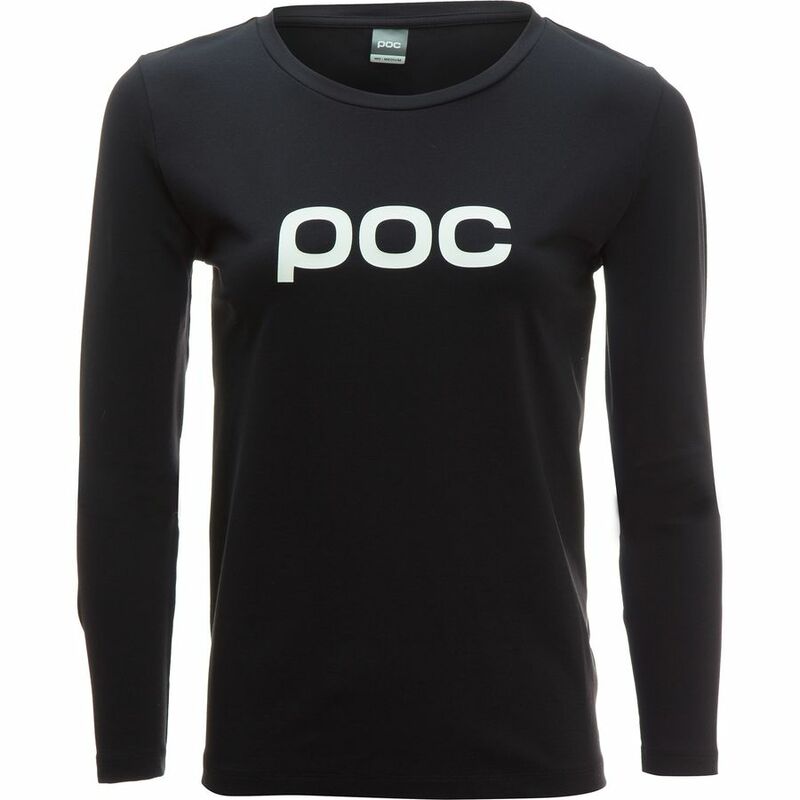 We swear by all things POC thanks to their durability and high-quality construction. As we would expect, the Resistance jersey is equally top shelf. The material is stretchy and forgiving so you won’t spend time adjusting your jersey. It’s mid-weight making it a favorite jersey for autumn and spring days. The Versa jersey is cut long in back so you don’t ever have to worry about dreaded plumber crack. 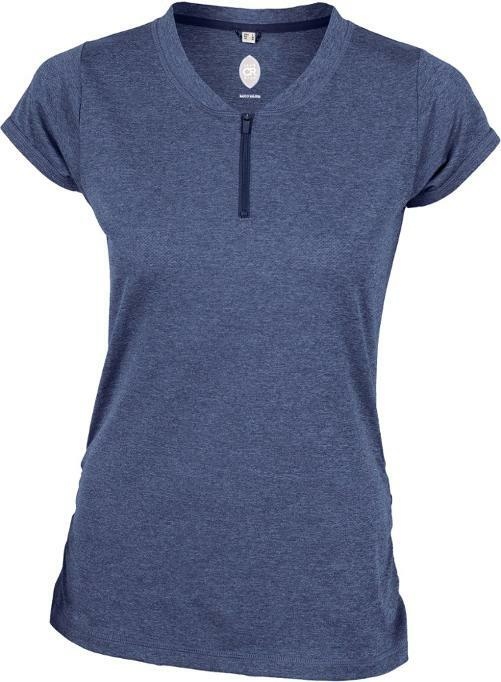 As of that wasn’t enough to make you fall in love, we also love the sweat-wicking fabric. 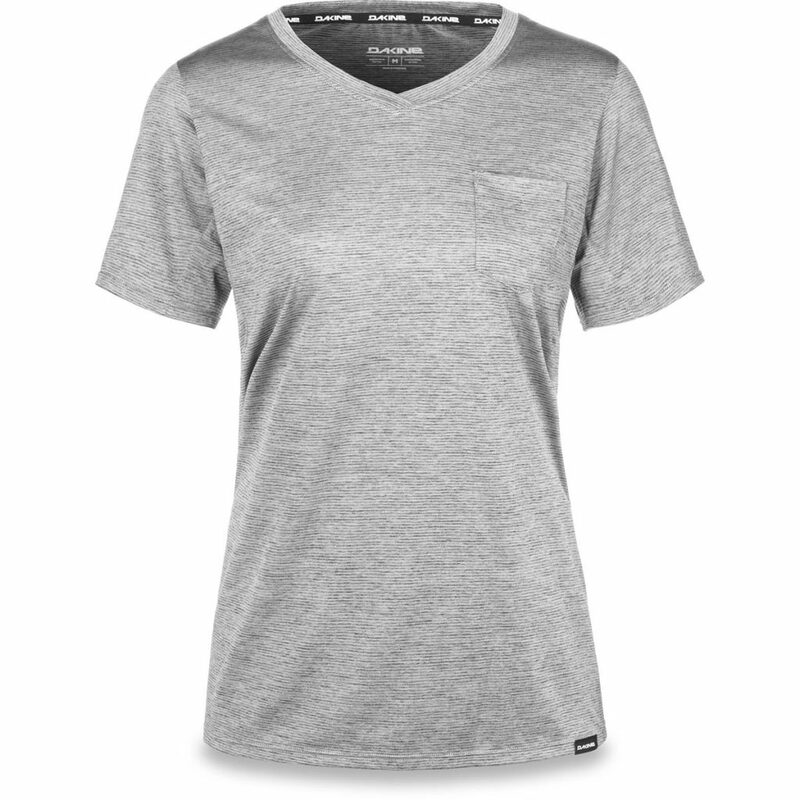 It looks casual enough for a post-ride beer but don’t be fooled-this is high-performance top.